Samsung is keeping stunning their users by producing such an amazing mobile phone at an economical price. Samsung has introduced an amazing series after their great success of Samsung S series now they are working on A series which is most of the popular series nowadays. Samsung Galaxy A9 is the new top grossing model which are available worldwide. Samsung Galaxy A9 in Australia is also being getting famous due to its amazing functionalities and performance. Samsung has launched their set with 2 different varieties it is available with both 6 GB and 8 Gb of RAM. Having a Massive Storage of 128 GB to store the maximum amount of data in it. The Android version on which this model is running is Android 8.0(Oreo). Having the Octa-core processor and Qualcomm SDM660 Snapdragon 660 chipset. It has four back cameras which are the most amazing feature of it making it more popular than other smartphones like Huawei mate 10 and other famous mobile phones. It has a front camera of 24MP for taking high-quality pictures. This smartphone contains a Non-removable Li-Ion battery of 3800mAh. Samsung has the best interface among all the mobiles phone. This mobile phone is one of the most amazing mobiles at this because of its amazing four back camera which makes it different and attractive. People are now buying mobiles phone with great camera results if you are finding a mobile phone with the best camera result then there is no best mobile then Samsung A9. It has a fast battery charging function which can make your mobile charge within a few minutes. The camera is one of the most important things while buying any smartphones. 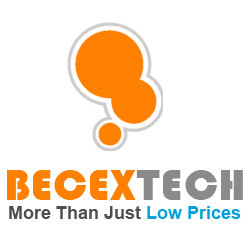 If you are searching for the best camera mobile phone, then you are in the right place. This is getting famous due to its 4 back camera which can give you the best and clear result. The first camera is of 24 MP second is of 8 MP third one is 10 MP and the last one is of 5 MP which makes it unique. It has the massive storage of 128 GB in which user can easily store their data. It has a non-removable battery of 3800mAh. This mobile has a massive screen of 6.3” which gives a cinema view to the user. A user can enjoy to watch movies and play games on it. This mobile phone has a Super AMOLED capacitive touchscreen, 16M colors. It has the best design which attracts the people and people wants to buy this amazing smartphone. 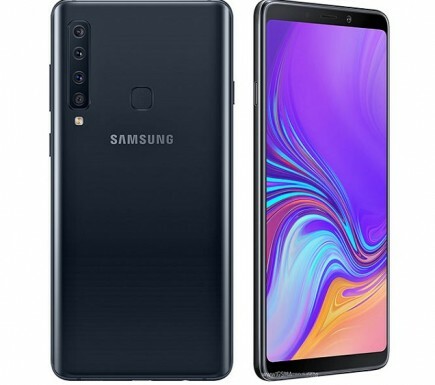 Samsung Galaxy A9 (2018) price in Australia is AUD926$. This mobile phone is making it place in every country due to its amazing functionalities. 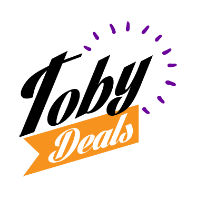 We are mentioning different store from where you can buy your smartphone with best offers.